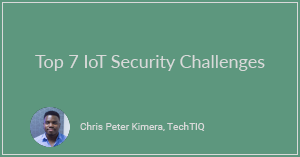 As IoTs become more prevalent, businesses need to make sure they manage their IoT devices responsibly to protect critical data. Consider these 7 security risks before implementing IoT into your business. 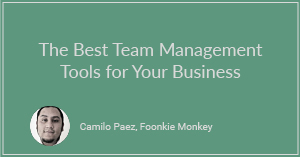 Slack, Trello, and Microsoft Kaizala all help teams communicate and stay organized. 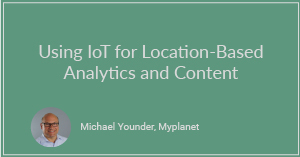 The Internet of Things offers businesses a chance to collect user data that can support location-based analytics and content. 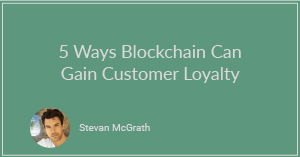 Learn how to elevate your brand with blockchain-driven loyalty programs. 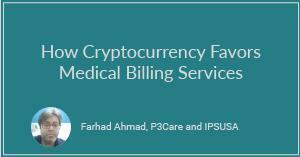 Cryptocurrency can benefit medical billing services by keeping patients’ sensitive information safe. 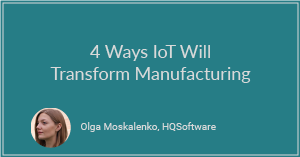 IoT is reshaping both production processes and the manufacturing industry as a whole. To prepare for the drastic changes ahead, business owners must first understand current and future trends in IoT. 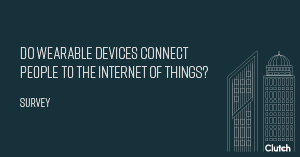 People who own wearable devices mostly connect them to their smartphones, rather than other IoT devices, which limits their devices' functionality, according to our new survey. 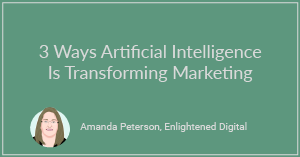 Marketing experts predict that artificial intelligence will lead to better content personalization, more streamlined workflows, and more. Clutch interviews Professor Ming Chow about the cybersecurity labor and education gap. The Cloud Agnostic Approach: An Interview with PSL Corp. 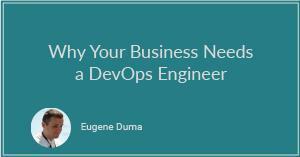 Clutch interviews Sebastian Velez Ruiz about DevOps strategy, the "cloud agnostic" model, and more. Clutch spoke with Ken Ammon of OPAQ Networks about internal cybersecurity risk, detection, and automation. Clutch spoke with Ronak Patel, CEO of Sunflower Lab, about DevOps, its meaning, and its value to companies. Clutch spoke with Steve Woodward, the CTO of Portal Architects, about the advantages, challenges and habits small businesses face when using cloud backup services. Clutch spoke with Viktor Bogdanov, head of marketing and PR at Intersog, as part of a series of interviews about small business cloud storage usage. Learn more about Intersog on their Clutch profile or at Intersog.com. Clutch spoke with Kevin McDonald, an instructor in the Master of Professional Studies and Technology Management program at Georgetown's School of Continuing Studies and chief information security officer at Insignia Technology Services. The interview was part of a series about small business cloud storage usage. Clutch spoke with David Amaya, a consultant at Cardinal Solutions, as part of a series of interviews about small business cloud storage usage. Clutch spoke with Dave Linthicum, senior vice president of Cloud Technology Partners, as part of a series of interviews about small business cloud storage usage.